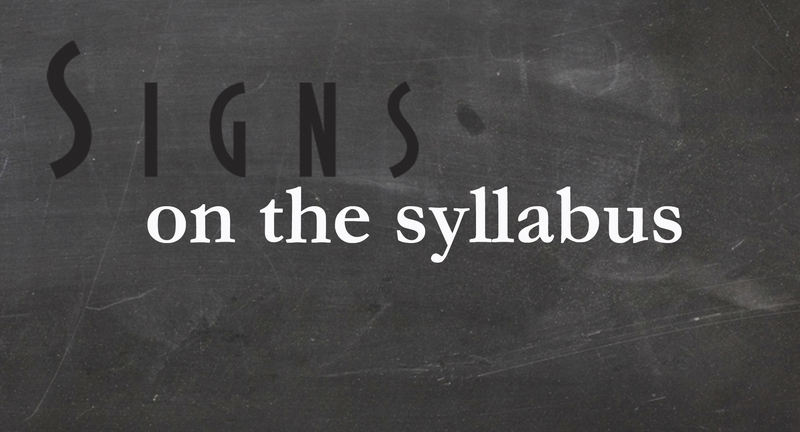 A classroom resource designed for a variety of contexts, this feature presents full syllabi and teaching modules drawn from the Signs archives. Of interest to anyone teaching in Women’s, Gender, and Sexuality Studies, the offerings here might be adopted wholesale for use in classrooms at many levels or might be used to spark creative ideas for teaching a diverse array of topics. Currently, we are featuring Signs editor Mary Hawkesworth’s syllabus for the course Feminist Practices. Signs Virtual Issues are online issues drawing together articles on a particular topic. 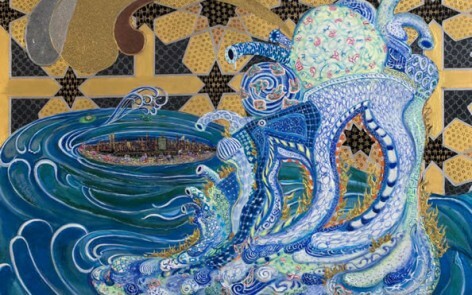 Currently, we are offering an open-access issue, “Visibility and Visuality: Reframing Gender in the Middle East, North Africa, and Their Diasporas,” produced in conjunction with the Rutgers Institute for Women in Art’s Fertile Crescent: Gender, Art, and Society project. Films for the Feminist Classroom is an open-access, online journal providing critical film reviews designed to enhance pedagogy. 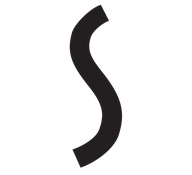 The Signs Blog has posts concerning new issues, calls for papers, comparative perspectives symposia, and more.